We have been working with virtual reality since 2014. 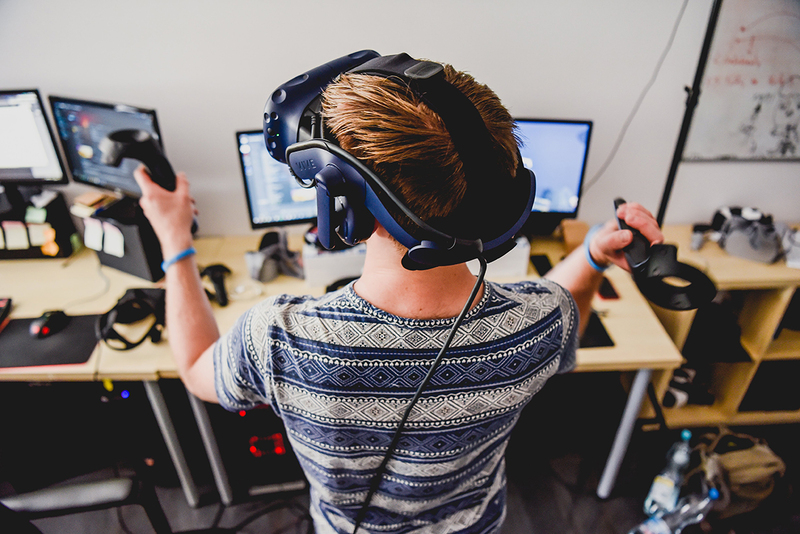 We’ve gained comprehensive knowledge and skills in that time, exemplified by numerous awards won by our games, and technology partnerships with the most important companies from the XR industry – we are one of the first to gain access to prototypes of VR, MR and AR equipment. 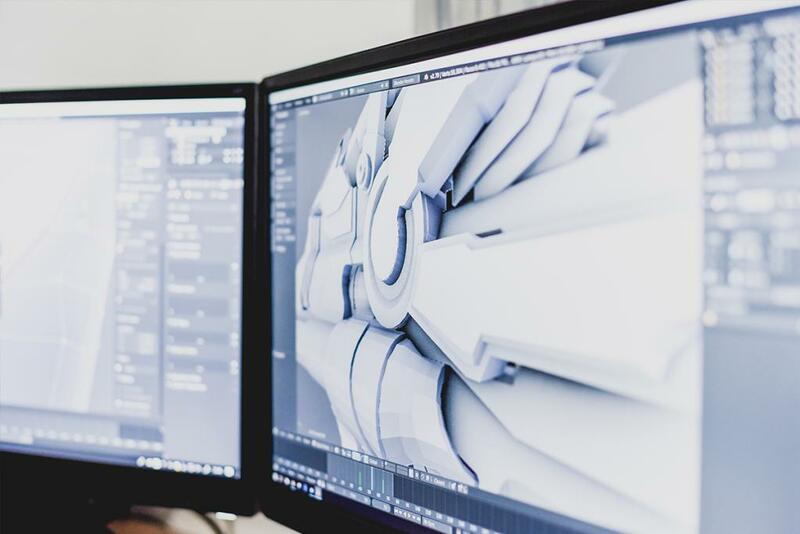 We successfully create tools and environments in the Unreal Engine 4 engine, taking care of the users’ comfort of our XR applications. PlayStation VR is the world’s most popular and affordable VR headset. We are currently working on a version of The Wizards dedicated for this platform. Soon, 3 million PS VR players will be able to become wizards as well! HTC Vive is the first professional VR goggles for personal computers. 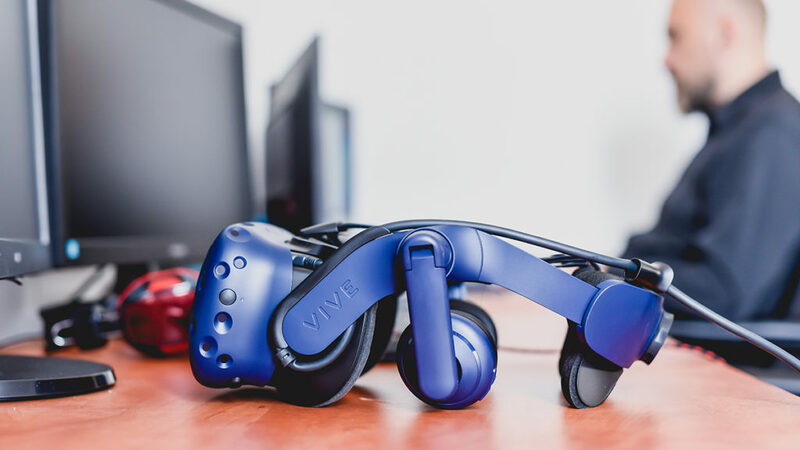 We make sure that all our games and applications support the controllers and the freedom of movement in the room-scale technology offered by Vive. We’ve worked with Oculus hardware since the inception of the studio, starting with Oculus DK1 and up to and including Oculus Rift and Go. We develop all our games with Oculus Rift with Touch controllers in mind. Open Source Virtual Reality is a project aiming to enable any VR game to be played on any virtual reality goggles. OSVR technology is supported by our debut game, Alice VR. WMR is a series of affordable and easy-to-use VR goggles produced by companies such as Dell, Lenovo and HP. Due to the rapid increase in the popularity of this technology, we have made sure that it is supported by our latest game The Wizards. Oculus Go is a unique headset in that it requires no additional hardware, such as a high-end smartphone, gaming console, or computer. Its growing library of high quality games and experiences also includes one of our own titles – The Wizards: Trials of Meliora. MiVR is a standalone VR headset created by Xiaomi in collaboration with Oculus. Hardware-wise they do not differ from Oculus Go, but have a separate game library dedicated for the Chinese market – The Wizards: Trials of Meliora naturally among that number. These goggles require a Samsung Galaxy S and Note smartphone. 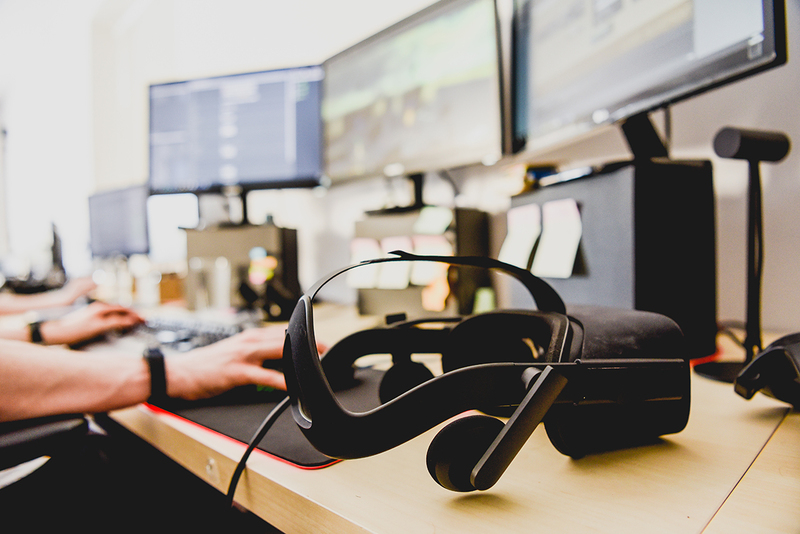 Several of our applications created as part of our B2B endeavors, as well as Trials of Meliora, are optimized for this headset. 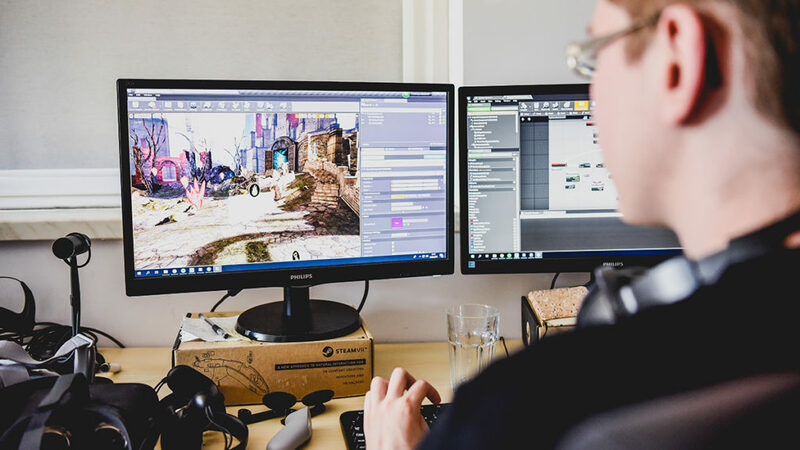 Since 2018, we have been researching the implementation of AR and MR technologies based on dedicated prototypes of games and applications. 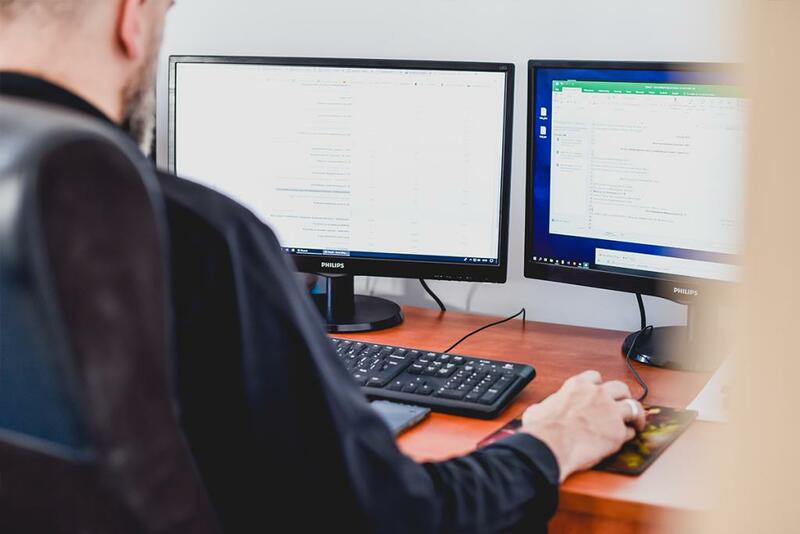 We are gaining experience and skills, and constantly expand our knowledge of the latest solutions emerging on this rapidly growing market of XR technologies. 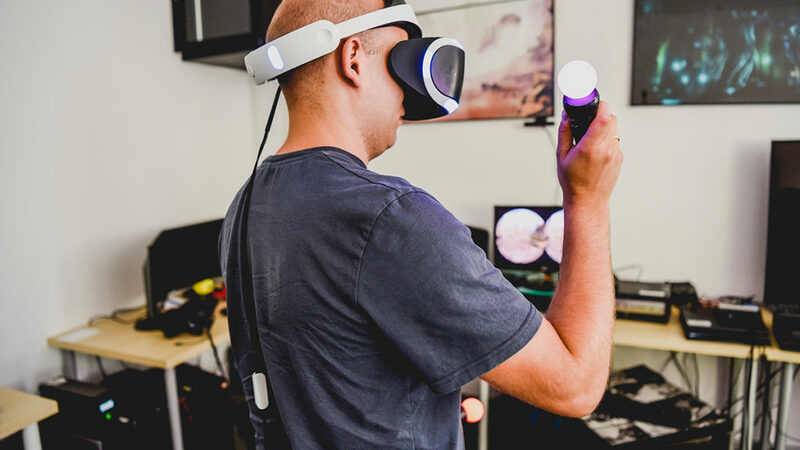 We make sure that our games reach not only players who have VR goggles at home, but also customers of the ever-more-popular VR arcades. 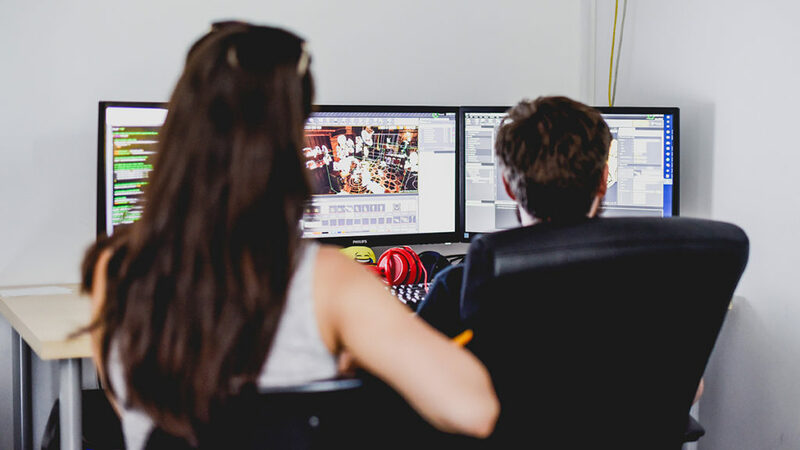 Our latest PC VR game The Wizards reaches hundreds of recipients every day, thanks to leading arcade distribution networks such as SpringboardVR and CtrlV. Soon, The Wizards will also be accessible to users of Virtuix Omni, the world’s most popular platform for walking and running in VR.